All Phase Construction has been providing the Macomb County area with quality construction and home improvement services for over 30 years. All work is owner supervised to ensure quality craftsmanship. We specialize in all areas of Gutters, Siding, Windows, Roofing, and Kitchen & Baths. Whether you're looking for a Repair, Remodel or New Construction, All phase is your go-to-source for home improvements in the Macomb, MI area. Our staff offers quality and reliable customer service that you can count on. We take pride in providing the highest quality service at prices you can afford. We are a fully licensed and insured contractor. We are very prompt and efficient in helping you with your upcoming projects. 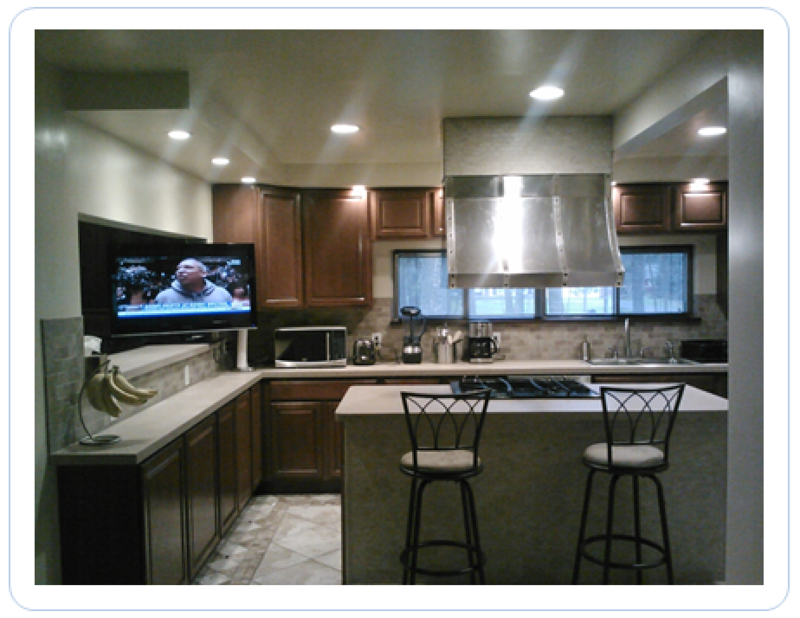 We understand the frustration in searching and choosing a contractor that is helpful and honest. With over 30 years of residential construction knowledge and expertise you will be pleased in selecting All Phase Construction to add more value to your home. We are located in Clinton Township, MI and serve customers throughout Macomb County and the surrounding area. Copyright (c) 2013 AllPhaseConstructionServices.com. All rights reserved.